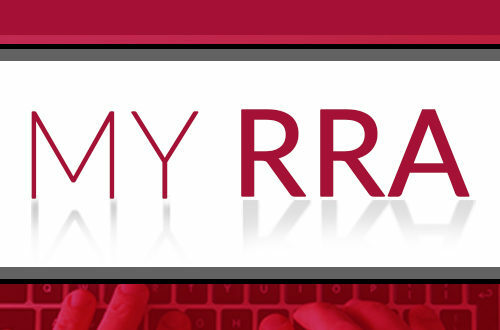 Mobile App & Online | Robertson Ryan & Associates, Inc.
With My RRA you can easily access your policy information, deductibles, or even communicate with your agent. Now you have everything you need in the palm of your hand. - Where is the Market Headed in 2019?